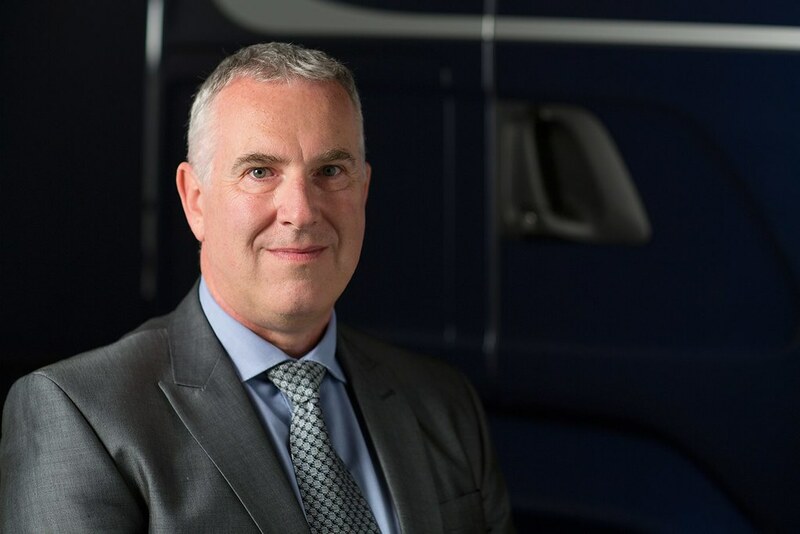 Chris Kelly, Founder & Chairman, has announced the promotion of Andrew Jamieson to Managing Director & Dealer Principal, Russ Warner to Aftersales Director and Neil Vazey to West Bromwich General Manager. Mr Kelly commented: “I am delighted to announce the promotion of Andrew Jamieson to Managing Director & Dealer Principal and of Russ Warner to Aftersales Director. I wish them both every success in their new roles. Andrew, who joined us in March 2007, is extremely well known in the industry and within the Scania network & has a track record of achievement at the highest levels. “Russ recently celebrated 20 years with the company having started with us as a YTS trainee at West Bromwich in October 1987 so this is a major personal achievement for him & another milestone in the company’s development. 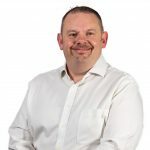 “Neil Vazey also steps up from West Bromwich Depot Manager to General Manager of our West Bromwich location which encompasses the depot, recycling (used Scania parts) & an accident repair centre/paintshop. Like Russ, Neil started at West Bromwich as an apprentice back in December 1991. For more details see keltruckscania.com/directors.